After working with his parents, Charles and Helen Bacigalupidom for many years, son and second generation John Bacigalupi took the viticulture reins with his wife, Pam Heck Bacigalupi, who had grown up in a wine family at Korbel Winery. More recently, their third generation offspring, Katie Bacigalupi Row and Nicole Bacigalupi Derrico, spearheaded the launch of the Bacigalupi label and tasting room. Winemaker Ashley Herzberg crafts multiple varietals at Bacigalupi, all of which have garnered top reviews in the wine press. Visit www.bacigalupivineyards.com. 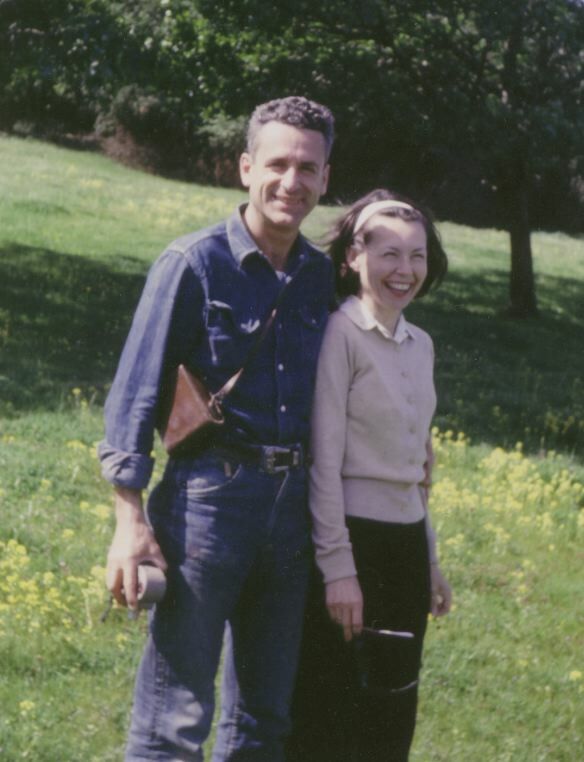 A photo of a young Helen and Charles Bacigalupi below. Winemaker and General Manager Michael Sullivan continues to craft outstanding examples of Russian River Valley and Sonoma Coast Pinot Noir and Chardonnay from estate vineyards and purchased grapes. The 2014 vintage was the third consecutive drought year and Sonoma County received less than half of its average rainfall. The growing season was ideal and the earliest harvest on record resulted in a crop that was much larger than average. The wines are more structured like the 2012 vintage wines. 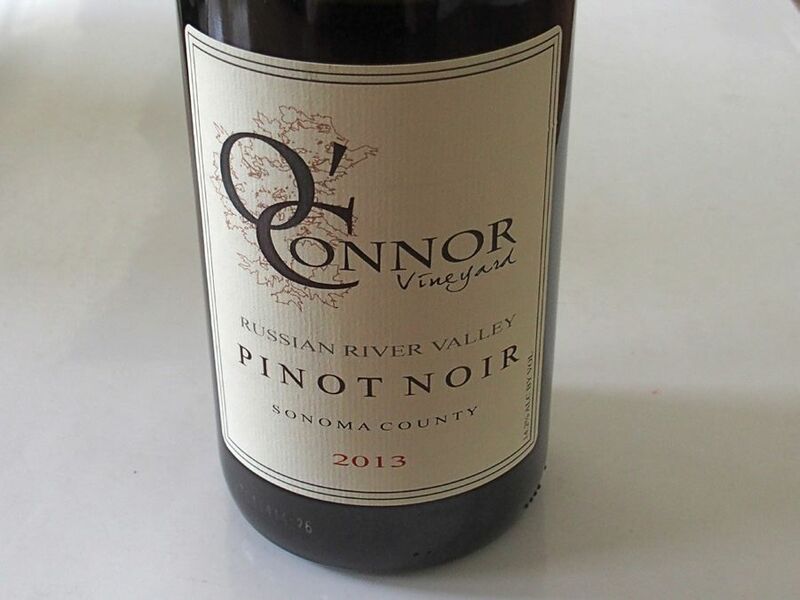 Only the 2014 Russian River Valley Pinot Noir is part of the spring release. The other Pinot Noirs need more time in bottle and will be released in the fall. I tasted the wines about three months after bottling and gave a range of predicted scores based on more development in bottle. The wines are stellar in this vintage and I look forward to re-tasting them in another 5 months. The wines are sold primarily through a mailing list. Visit www.benoviawinery.com. The new Benovia winery is pictured below. Winemaker Russell Bevan currently crafts wines in Santa Rosa, but In 2016 construction began on a new winery and cave at Tench Vineyard in Bennett Valley, just a few miles from where Russell grew up. Some of the winery’s Bordeaux varietals are grown within 2 miles of the new winery. Russell mentions Greg La Follette and Phillip Togni as his mentors. He has focused on small vineyard sources in Napa and Sonoma counties and become well known for his bodacious Cabernet Sauvigons. He also consults for other clients including Wren Hop, Jemrose, Chateau Boswell and Harbison. Bevan’s long time partner, Victoria DeCrescenzo has played an important role in the winery as well. The wines are sold through a mailing list. The Pinot Noirs are full-bodied and rich, highly fruit-driven, yet balanced and easily approachable with alcohols tucked in. Visit www.bevancellars.com. Winemaker Thomas Bougetz has a background in science and technology, but his interest in wine led him take up winemaking at the Northwest Wine Academy in Seattle, Washington. He works with vineyards from Santa Barbara to Eastern Washington, and although the emphasis is on Cabernet Sauvignon, he offers Pinot Noirs from the Sonoma Coast and Russian River Valley. Visit www.bougetzcellars.com. The wines reviewed here continue the pattern of excellence from Ross Cobb’s Sonoma Coast offerings. Picked relatively early, using an appropriate amount of whole clusters, and employing a lengthy elevage, the wines are highly aromatic and have an appealing elegance and complexity that makes for a distinguishable “COBB style.” Ross Cobb notes, “I think my wines can seem counterintuitive to some people, or at least run counter to their expectations. People see alcohol levels of 12.5% or 13.0% and they have a certain set of expectations. Then they taste the wines and discover their aromatic power, depth of mouthfeel and intensity of spice. There is an idea out there that something has to be sacrificed to make a great lower alcohol Pinot Noir. I have never believed that.” The three wines reviewed here underwent at least 22 months of barrel aging. Ross addresses this choice by saying, “People might assume that we do so to increase the oak signature, but that’s not the goal. In addition to using just 30% to 35% new oak for these wines, our barrels have very light toast levels. Perhaps even more important, the barrels are very tightly grained. The tighter the grain, the slower the oak extraction, and the subtler the overall influence. We age longer in barrel because it gives our wines greater integration upon release. This allows the wines to fully show the layered complexity of their sites.” A Chardonnay from Mariani Vineyard was introduced with the 2013 vintage. The wines are highly allocated through a mailing list at www.cobbwines.com. 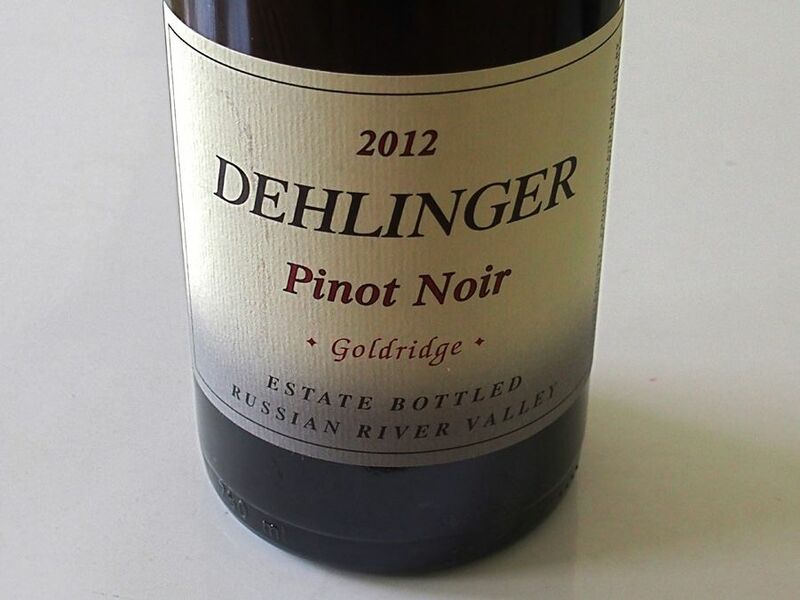 Dehlinger is a Russian River Valley iconic winery founded by Tom Dehlinger in 1975 on Vine Hill Road before the Russian River Valley appellation had been established. The second generation, Eva (general manager and winemaker) and Carmen (sales manager), are now the face of the winery. Eva joined the winery in 2007 after studying Earth Sciences Management at Stanford and spent a year studying viticulture and terroir at the masters level at the University of Burgundy in Dijon, France. Pinot Noir was planted in the Estate Vineyard between 1975 and 2011 with primarily Pommard and Swan, with smaller amounts of Martini, Dijon 943 and Calera. Pinot Noir bottlings include Goldridge, Altamont, and in special vintages, High Plains and Octagon. Tasting by appointment is currently suspended as the coordinator is on pregnancy leave. Visit www.dehlingerwinery.com. Proprietor and winemaker David W. Hejl launched DELLA wines with fellow founders and subsequently changed the name to Domaine Della. 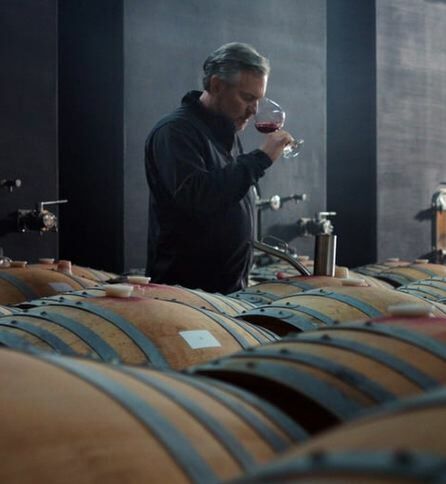 Heijl is a former CEO and GM of Kosta Browne Winery who began crafting Pinot Noir in 2010. The winery’s Pinot Noirs and Chardonnays are released in the spring and fall to active mailing list members. Visit the website, www.domainedella.com. 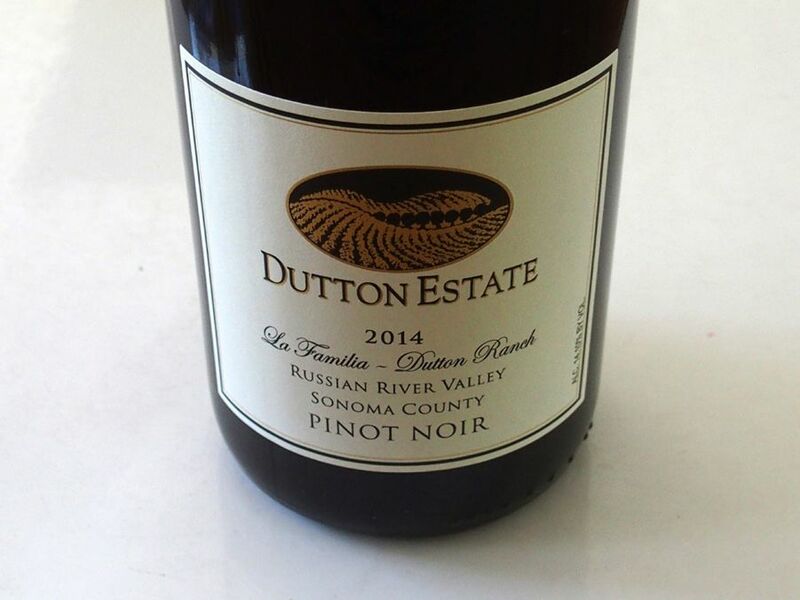 Vineyard-designated Pinot Noir, Chardonnay, Syrah and Sauvignon Blanc from Dutton Ranch estate vineyards in the Green Valley of Russian River Valley and Sonoma Coast appellations. Dutton Estate Winery was established in 1995 by Tracy and Joe Dutton. Joe is co-owner of the Dutton Ranch that dates to 1964 and today encompasses over 80 vineyards spread over 1,300 acres of vineyards. The Duttons sell grapes to about sixty different wineries with many of them using the respected Dutton Ranch designation. Visit www.duttonestate.com. This winery is quite a success story. 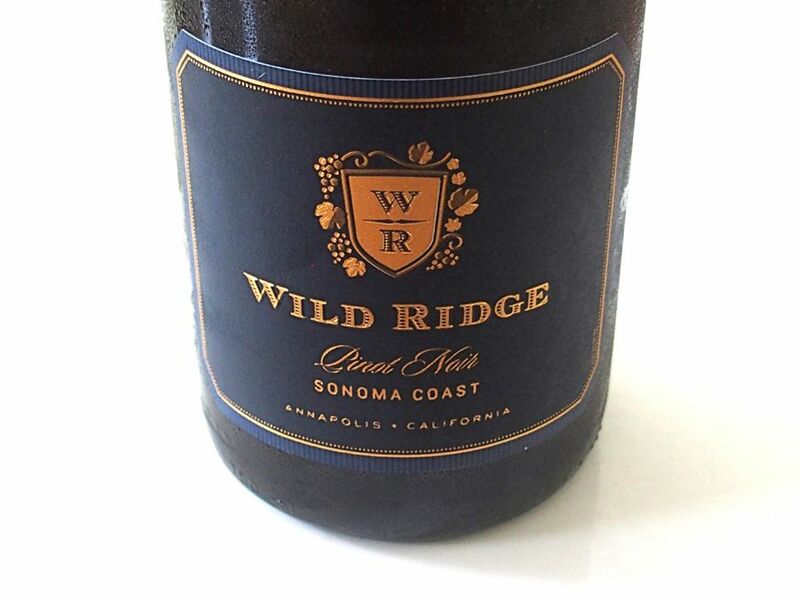 It began modestly in 2006 when two lifelong friends and partners began producing single vineyard Pinot Noir at Crushpad, later shifting production to a San Francisco urban winery. In 2011, the first estate vineyard, Nevina’s Vineyard in the Sonoma Coast, was added. In January 2016, Graton Ridge Cellars estate vineyard, winery, label and tasting room were acquired and Erica Stancliff was hired as head winemaker. She is the winemaker also for her own Trombetta Family Wines label and has had winemaking experience at Paul Hobbs CrossBarn, Rudd and Viña Cobos. Small lot single vineyard Pinot Noirs are offered from coastal vineyards as far south as Santa Barbara County and as far north as Mendocino County. 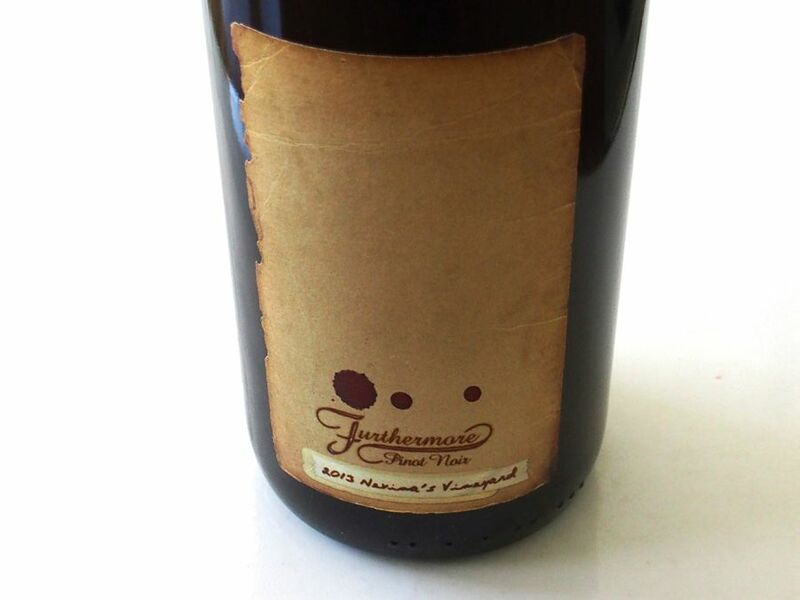 Visit www.furthermorewines.com. 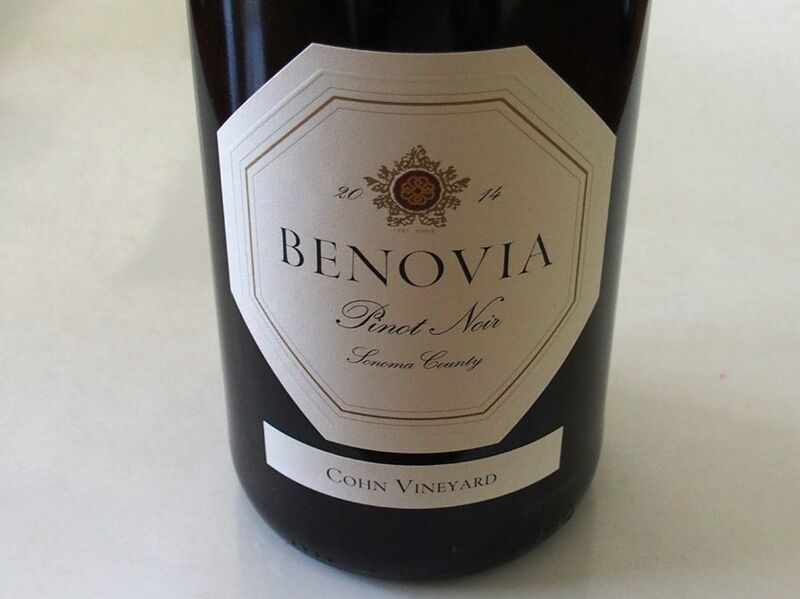 Founded by Dan Kosta, winemaker Michael Browne and co-owner Chris Costello, this is one of the most recognizable names in California Pinot Noir, having earned considerable praise from the wine press and consumer for over fifteen years. 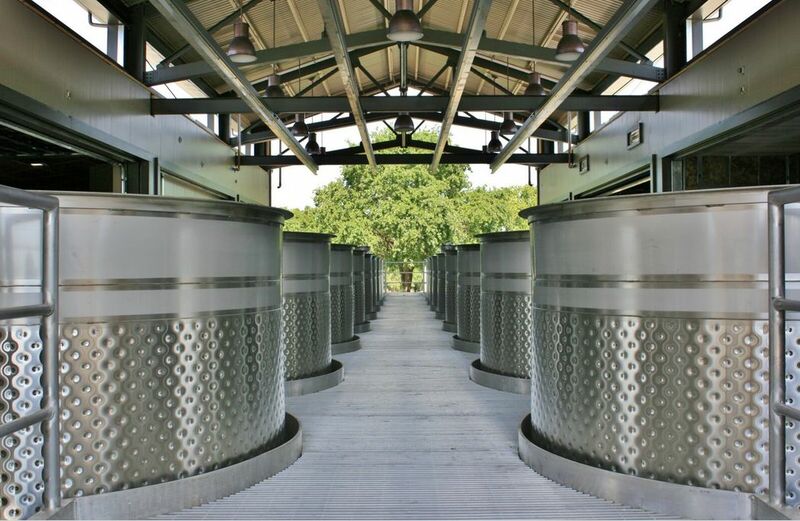 A magnificent winery is located in The Barlow complex in Sebastopol, a testament to the winery’s success. The wines are sold through an allocated mailing list at www.kostabrowne.com. The winery is not open to the public. The three 2014 appellation blends reviewed here are spring 2016 offerings (along with the One Sixteen Russian River Chardonnay reviewed elsewhere). 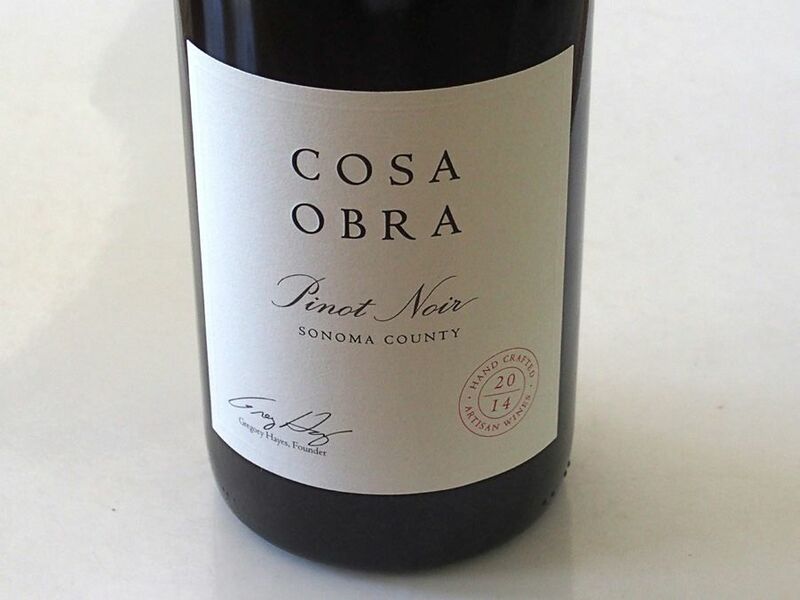 Like other Sonoma County Pinot Noirs from the 2014 vintage reviewed here, the wines are still relatively tight and need time to open in the glass, and are even more open the following day from a previously opened bottle. Kosta Browne recommends cellaring their Pinot Noirs for 2 to 3 years after release or decanting ahead of time if you wish to try them sooner. There is very little to differentiate these big, fruity wines. Founder Steve MacRostie and winemaker Heidi Bridenhagen craft small-lot, vineyard-driven Pinot Noir and Chardonnay from superb Sonoma County vineyard sources. Steve’s 42-year career has allowed him to develop close relationships with some of Sonoma County’s finest growers including Kent Ritchie, the Duttons, Sangiacomos, Martinellis, Bacigalupis and Klopps. In recent years, Steve and Heidi have re-imagined the winery’s Pinot Noir program, including building a new small-lot Pinot Noir winery where they can do upwards of 70 small fermentations in each vintage. Only wines that deserve vineyard-designation are chosen through blind tasting. The winery’s new tasting room on Westside Road is open daily. Visit www.macrostiewinery.com. Duckhorn Wine Company’s Migration brand debuted in vintage 2001 with an Anderson Valley Pinot Noir. In 2008, Migration produced its first Chardonnay in Duckhorn Wine Company’s 30-year history. 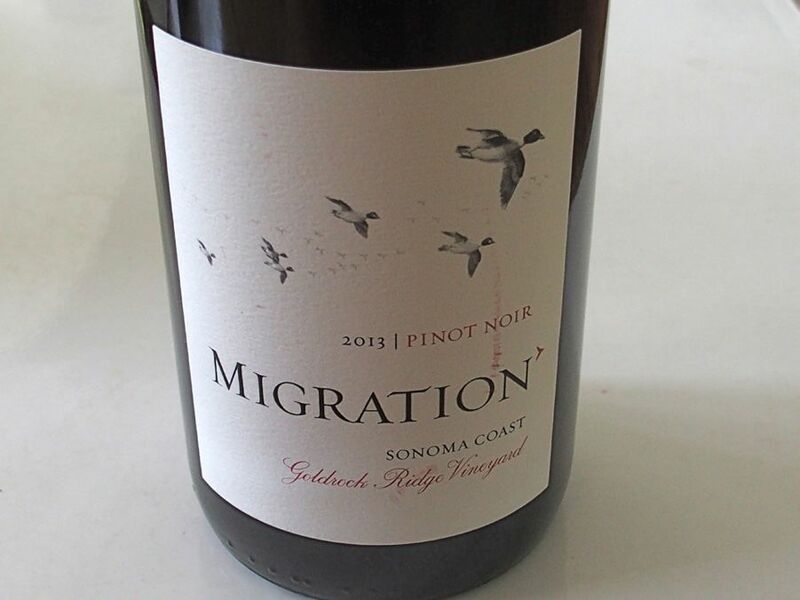 Beginning in 2011, Migration also began making a Russian River Valley Pinot Noir and more recently added a Dutton Ranch Russian River Valley Pinot Noir, a Bien Nacido Vineyards Santa Maria Valley Pinot Noir and a Goldrock Ridge Vineyard Sonoma Coast Pinot Noir. The winemaker is cool climate Pinot Noir and Chardonnay specialist Bo Felton. The wines are widely distribution in retail establishments (see website). Visit www.migrationwines.com. The big news at this winery is that it was bought by Ste. Michelle Wine Estates in mid-April 2016. The sale included the inventory of wines and interests in the winemaking facility and visitor’s center in Sonoma. The wines will still be made from Chardonnay and Pinot Noir vineyards in the Russian River Valley, Sonoma Coast and Carneros. All four of the founding partners including winemaker James Hall will remain with the winery to ensure continuity. The wines are largely sold through the website, a mailing list and the visitor center (“Sonoma House”) which is open daily for drop-ins and appointments. 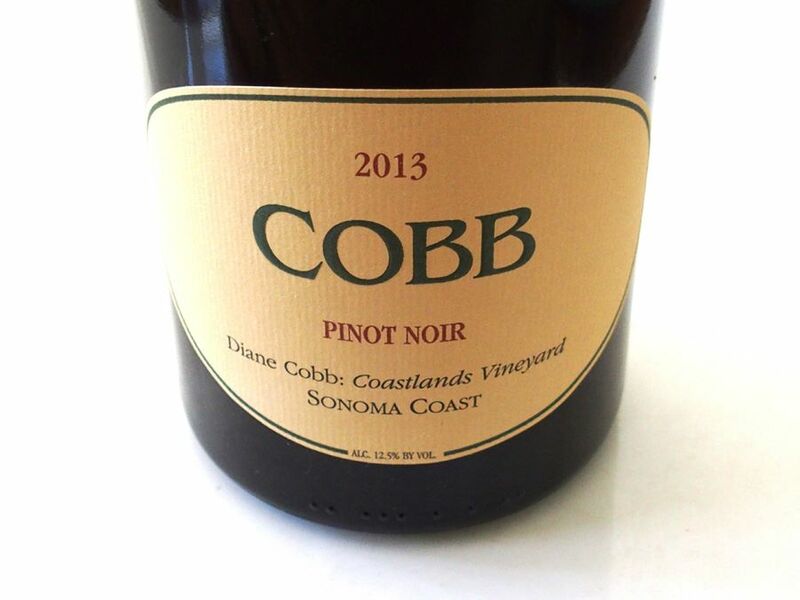 The single vineyard Pinot Noirs reviewed here from the 2014 vintage are extracted, structured and brooding and will benefit from more time in bottle. Visit www.patzandhall.com. A special vineyard site that is farmed using organic practices and biodynamic principles. Winemaker Matt Taylor, formerly winemaker and vineyard manager at Araujo Estate Wines, first developed his love for Pinot Noir working at Joseph Swan Vineyards in 2000. The vineyard was acquired by the Reulings in 1998 and initially supplied grapes to Mark Aubert and Peter Michael. 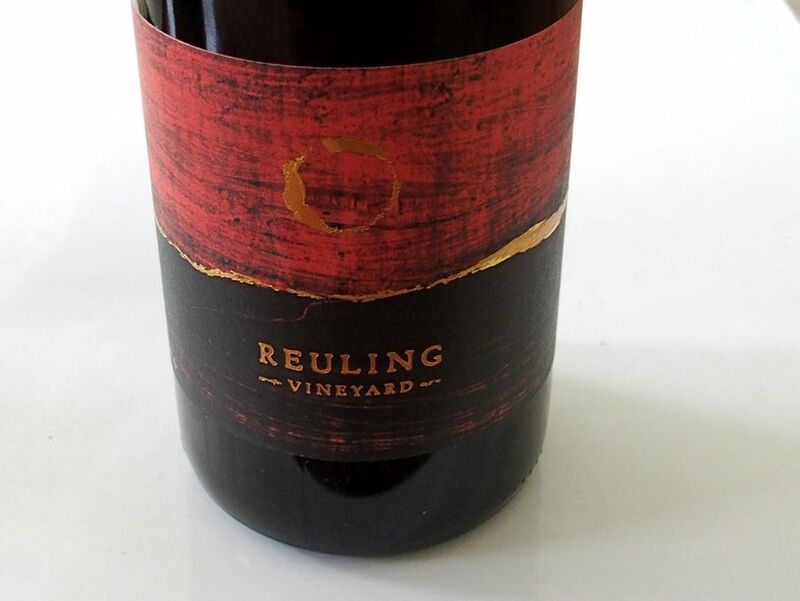 The first vintage under the Reuling Vineyard label was 2011 and in 2014 a Chardonnay was added. The 12.2 acres contain three Pinot Noir clones: Calera and two different “suitcase” clones from Vosne-Romanee. There are also 2.2 acres of Chardonnay from Montrachet selections. Tasting is available by appointment to visit the Reuling’s home and vineyard. Visit www.reulingvineyard.com. 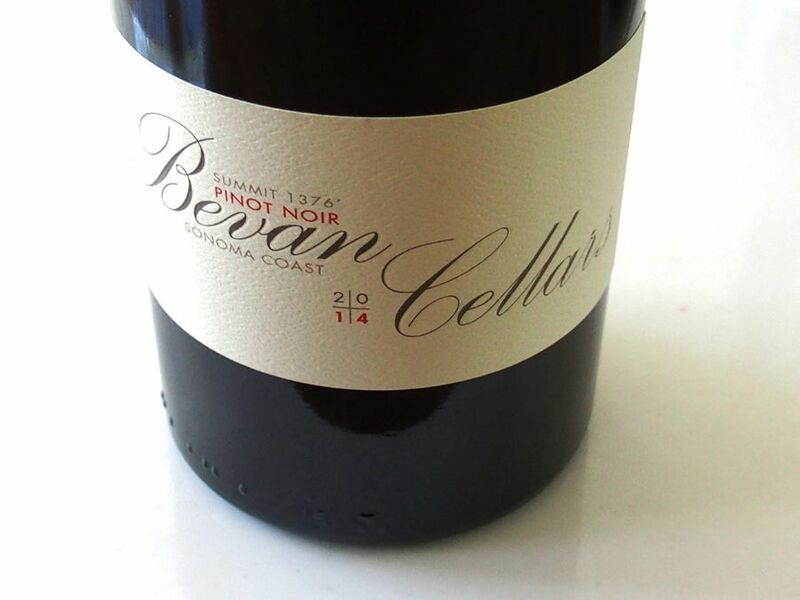 A Pinot Noir clonal collection (only 200 produced) was offered from the 2013 vintage. The wines are sold primarily through a mailing list.